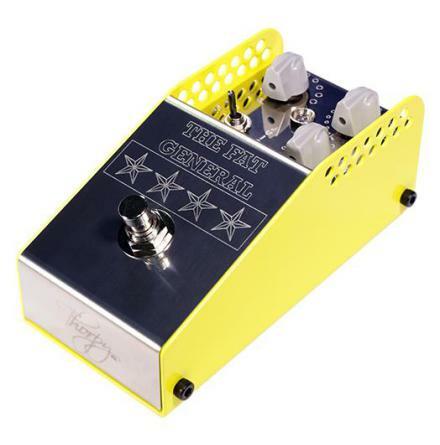 ThorpyFX is a family run business located in Wiltshire, England. The team is made up of Adrian, Georgia and Oppenheimer the dog. 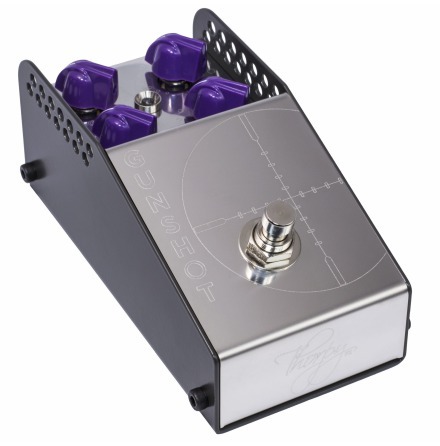 ThorpyFX is a brand new entrant into the boutique effects pedal arena. 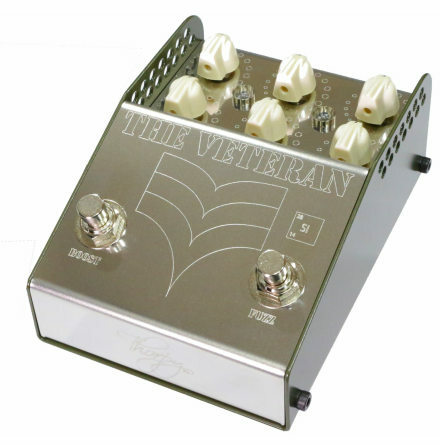 Founded in 2014 and releasing its first product in 2015, the company aims to deliver on its promise of producing Superior Fidelity Tone Machines for the Electric Guitar. 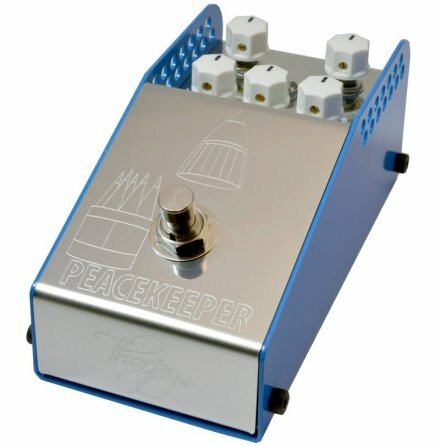 After a full career in the British Army, Major Adrian Thorpe MBE was encouraged by his wife Georgia to follow his passion for building effects pedals and make his amazing creations available to other tone hounds. 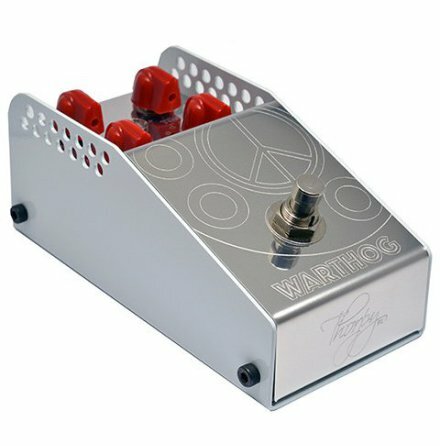 Initially Thorpy built pedals as a form of relaxation that allowed him to have pedals better than anything available to buy on the market. 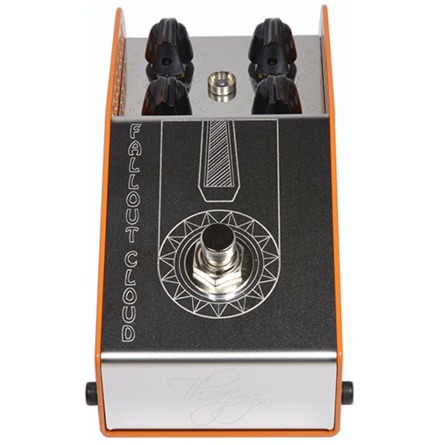 These pedals were built with an attention to detail that bordered on the obsessive, this obsession over details is the foundation for how ThorpyFX designs its pedals.